To access the portal it is necessary to register and wait for a validation confirmation e-mail. 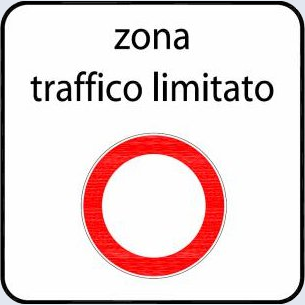 Registration on this web-site allows the user to request one or more authorizations for the entrance of tourist buses into the Restricted Area ("ZTL") of Levanto. 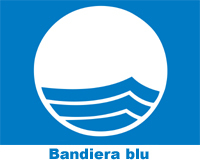 Once authorization of entry has been requested, it will be examined by the platform manager (Municipal Police Levanto) and, if complete, will be accepted as soon as possible via return from this website. The authorization must be displayed on paper on the windshield of the tourist bus or it will be available via mobile device by the user on the spot. The Municipal Police Officer present on site will unload the bus arrived, through computer readout of the identifying Qrcode reported on the authorization issued by the municipality of Levanto. The permit can be realized before the bus arrives or at most 5 days after the arrival of the bus. 2)Directly at the Levanto Municipal Police Office located in Piazza Cavour, 1 - 19015 Levanto (SP) from 9:00 am to 12:00 am. The rate can be viewed on the resolution of G.C. No. 4 of 7/1/2016 downloadable under "Information - Rules" of the same platform. The offenders to the established obligations will be sanctioned in accordance with the current Highway Code Legislative Decree No. 285/1992 pursuant to article 7 paragraphs 9-14.